Aviation Updates Philippines - The Philippine affiliate of Malaysia's AirAsia Berhad, are seeking flights to Burma (Yangon) following the successful air talks with Myanmar on May 20. Aside from AirAsia Zest, Cebu Pacific Air and Tigerair Philippines showed interest in launching direct flights to Yangon. In a filing at the Civil Aeronautics Board, it shows that AirAsia Zest is seeking for daily flights between Manila and Yangon. Meanwhile, AirAsia Inc. said that it would need 1,260 weekly seats for its Manila to Yangon flights and 1,260 weekly seats for flights outside Manila. On May 20, the Philippines and Myanmar had signed a new air services agreement which allows Philippine carriers to fly 3,780 seats a week or three flights a day between Manila and points in Myanmar. The air pact will provide unlimited air traffic rights between all points in the Philippines (except Manila). According to AirAsia Chief Executive Officer Marianne Hontiveros, the airline is keeping options for expansion. The AirAsia Zest and AirAsia Inc. are pursuing independent growth strategies pending an application for their consolidation with the Philippine Senate, Hontiveros added. Meanwhile, the Philippines and Indonesia have yet to confirm an accurate schedule for the expansion of air agreement. "There are few direct flights to Indonesia from here. We also have an affiliate there, AirAsia Indonesia. So we can feed each other," Hontiveros told the Jakarta Post. 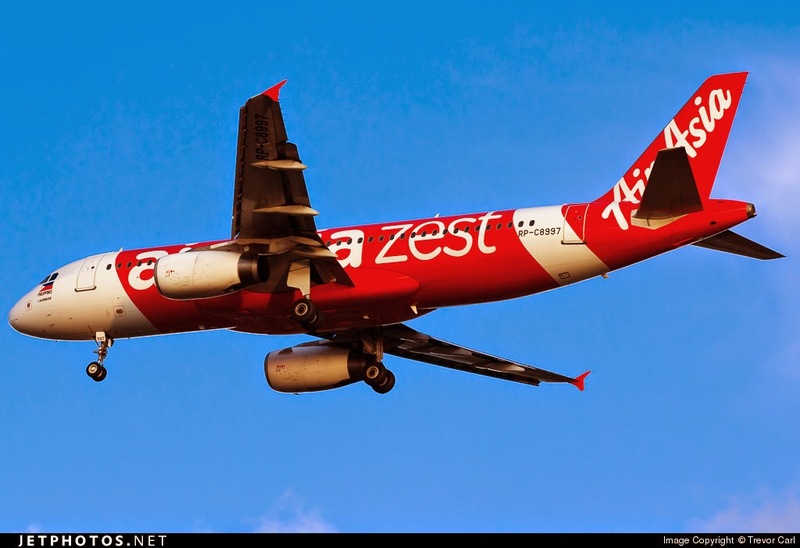 AirAsia Zest is interested in launching flights to Bali and Bandung, West Java, if they will be focusing on tourism. According to her, there are a lot of Filipino professionals there from mid- to top-level management. A hearing was held by the Civil Aeronautics Board on June 24 for final decisions.